At Williams Engineering Canada, we engage with clients to clearly understand their needs and deliver innovative, inspired solutions that enhance and optimize every project. We take on every project with a fresh perspective and excitement then apply our world-class knowledge to provide innovative solutions. We ask the right questions, and really listen to the answers so we can always deliver the optimal solution. Our multi-disciplinary team of senior industry professionals and emerging leaders work together to create original solutions that elevate each project. We’re inspired by the potential in all of our projects, big and small, from new infrastructure to existing property. We take a proactive approach to our work, and provide efficient and effective solutions that allow our clients to plan, manage, and maintain their assets. We collaborate internally and with our clients to deliver innovative, industry-leading work. 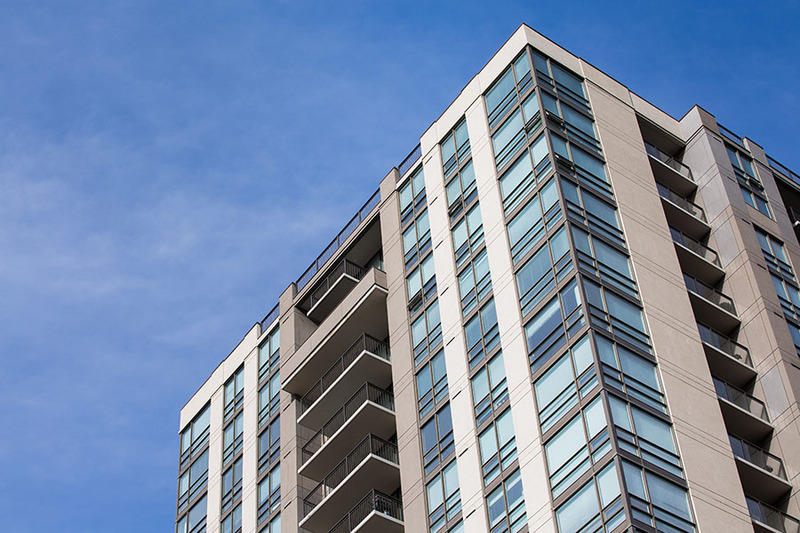 From land development and commercial buildings, to residential and retail developments, we cover several markets in the property sector. Healthy, vibrant and sustainable communities depend on the facilities that support arts and culture, sports, recreation, healthcare, and educational systems. We deliver high-quality solutions that engage a diverse range of passionate end-users. We believe in the value of shared knowledge, and use every project as an opportunity to work together to create and deliver innovative solutions. We bring in multiple perspectives to create the best solutions for our clients and their communities. We engineer the infrastructure that supports the sustainable communities of tomorrow. Our extensive experience in the energy sector allows us to lend expertise that improves the performance and efficiency of our clients’ assets beyond their expectations. We are experts in building and civil infrastructure, and offer innovative solutions for all of our clients’ diverse needs. Whether working in remote areas or tough climates, we strive to find the most cost-effective, timely solutions for our clients in the resource and energy sector. The Meadows Community Recreation Centre and Library is a 20,900-square-metre facility which includes an aquatic complex, twin-sheet ice arena, a gymnasium, a two-level fitness area with an indoor track, community multipurpose rooms, and a 1400-square-metre space for the Edmonton Public Library. Williams Engineering Canada (WEC) provided mechanical, electrical and civil consulting engineering services to this $91 million facility. 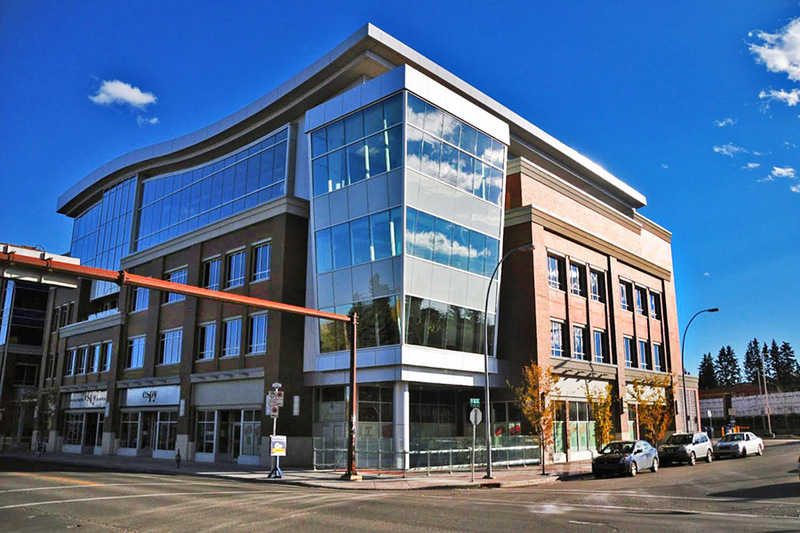 The building has achieved LEED® Silver certification as mandated by the City of Edmonton. The energy-efficient mechanical system is designed to provide a high level of comfort and indoor air quality. The library area is equipped with a raised floor system with displacement ventilation, and the demand-controlled ventilation uses carbon dioxide sensors located in the space. The ice storage system from the ice rink refrigeration is used to satisfy building cooling requirements. Condensing boilers combined with cascading heating water are designed to maximize boiler efficiency and minimize pump flow. WEC designed all the power and distribution for the recreation centre and library including the aquatic centre and ice arena process equipment. 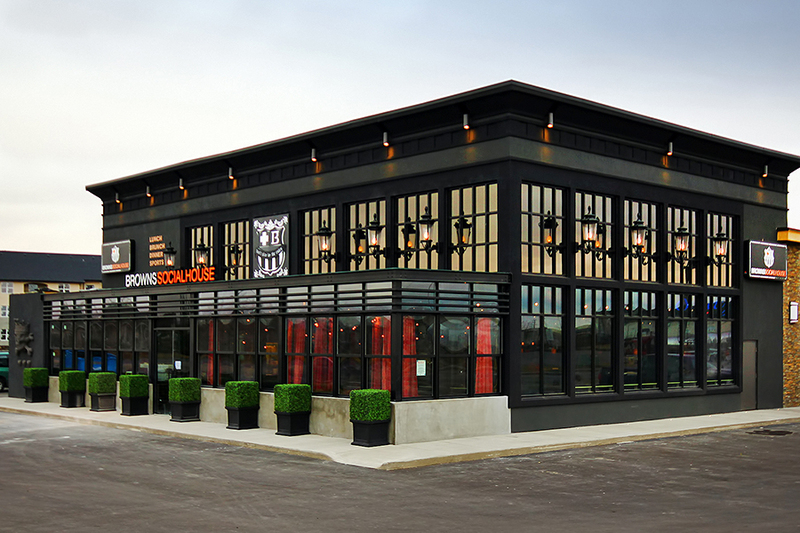 Lighting fixtures and a digital lighting control system were designed to meet LEED® Silver criteria. 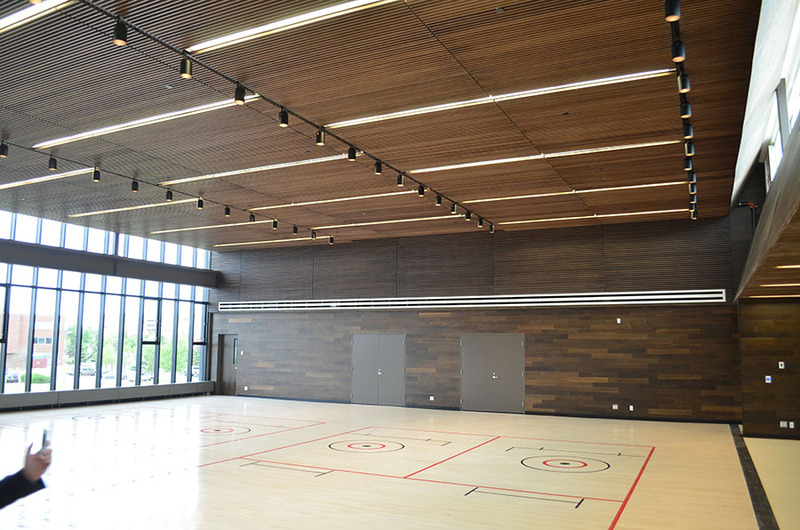 The exterior grounds and parking lot feature dark sky compliant lights and specialty accent lighting for outdoor use areas such as a culture court, outdoor skating, and basketball. An integrated communications backbone was designed for the latest and future technology involving fibre optic and wireless access. Life safety systems include a fire alarm, emergency lighting, and a backup UPS system. The security infrastructure is designed to allow for multi-zoned access and incorporated close circuit IP cameras. WEC was proud to work on the Meadows Community Recreation Centre and Library and assist in the facility achieving LEED® Silver Certification!